Cranberry, Orange and Peach are a seductive trio of flavours that is irresistibly luscious. 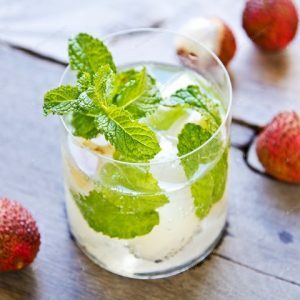 Add the zing of lime juice to counterbalance their sweetness, and you have one dangerously smooth cocktail to obsess over. Squeeze the lime wedge into the drink, and drop it in. Feel free to comment or share your thoughts on this Pink Fetish Recipe from Awesome Cuisine.